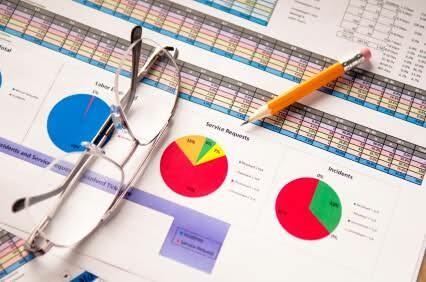 How Google Analytics can Measure the Results of your Content? Although this blog will go into the different attributes and ways of measuring the success of your content marketing on different channels, traffic source is a logical place to start. 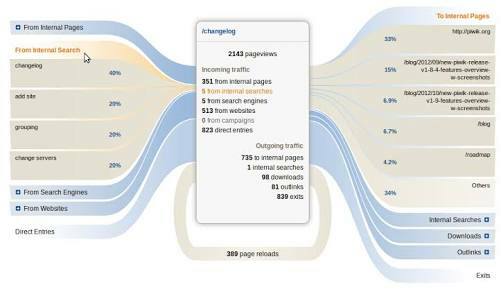 Looking at where your website traffic comes from on the Google Analytics traffic source overview section will give you a good indication of your more popular channels. If you’re only just embarking or ramping up your content marketing, we suggest setting benchmarks. For example, you want your organic or social traffic to grow by 5% and you want new users to grow by 10%. 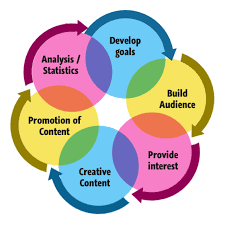 Content marketing and social media go hand in hand because after you write and publish an article or blog, you want to be posting about it on any channels. 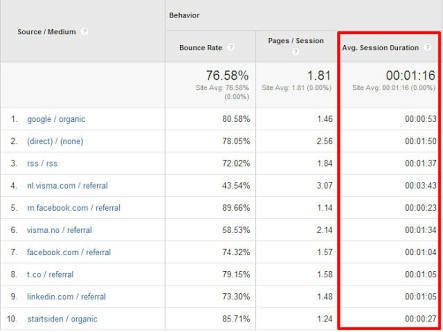 In terms of Google Analytics, you can find a top level overview of this by looking in the social analytics report (Acquisition > Social > Overview). So, what insights can you gain from this particular report? Your ‘best’ performing social channel i.e. the one that sends the most sessions and conversions. If you’re measuring success via the highest conversion rate, it’s important to consider the goals you have set up for social. Social media often performs differently to other traffic types, so it’s important to set realistic goals, for example, clicking a social media share button or filling out an ‘email updates’ form for your blog. Your best performing blog on your social channel. This one also has a couple of variables and you may need to dig a little deeper because often blogs that go well on one channel don’t go as well on others. For example, a blog on social media best practices may perform better on Facebook or Twitter whereas, a blog about careers may do a lot better on LinkedIn – but you may get a higher level of conversions from LinkedIn. People don’t like your content and don’t want to stay on your page any longer. Don’t measure averages – if you only looked at averages, Switzerland would be flat. Always look at context – consider page elements, such as having an ecommerce CTA versus only wanting people to read your blog. 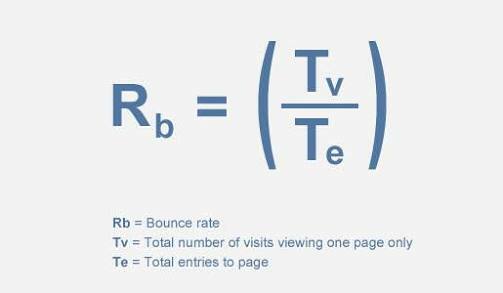 Benchmark individual page or section bounce rate – If your business is growing (hopefully as a result of your content marketing), it’s good to have an indication of historical reports. One of the best ways of getting an insight into what your audience wants to see from your business is to look at your internal site search data within Google Analytics. This will show you the words and phrases that people want to know about your business and expect to see from you. It’s also a good way to see if your information architecture is optimal. For example, if a lot of people are doing an internal site search regarding a particular topic, you might benefit from putting a CTA about it on your homepage. To tap in on these insights, you can set them up by using a query parameter, a filter, implementation or by using Google Tag Manager. 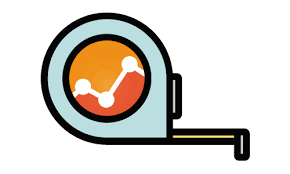 In Google Analytics, go to Behaviour Reports > Site Content > All Pages and you’ll be able to see a long list of individual pages people have viewed. This is great to show you the most popular pages on your website. 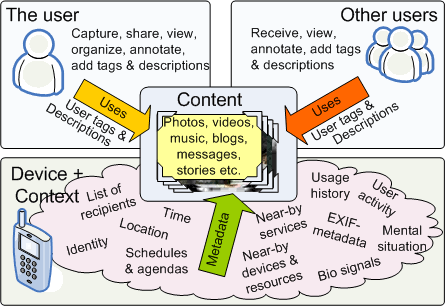 If you want to see what topics or categories people are the most interested into gather ideas for generating more content, you can also look at Content Groupings. 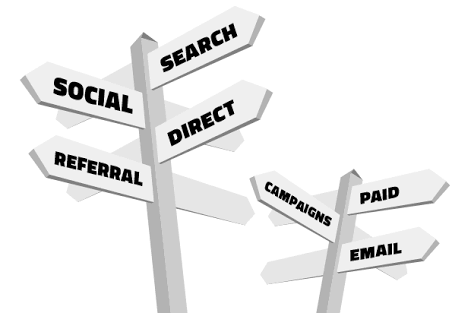 Previous Post How many types of SEO Packages do you Know? Is SEO free?